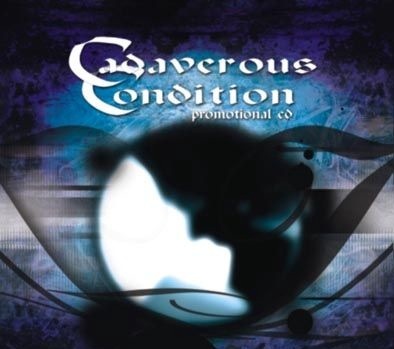 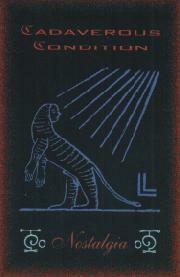 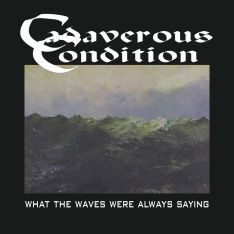 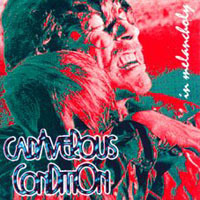 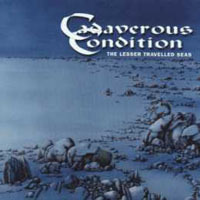 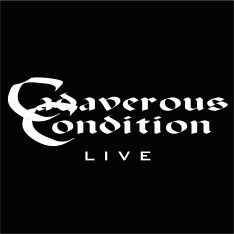 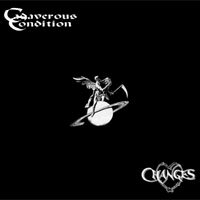 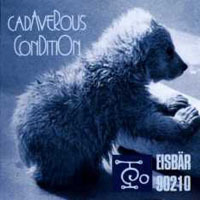 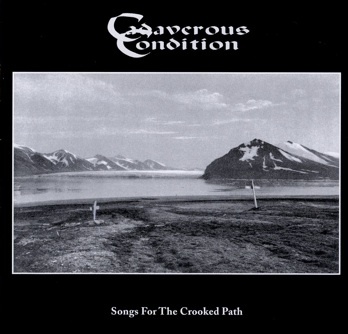 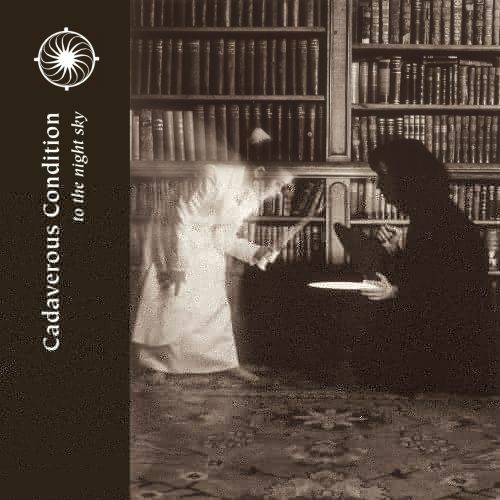 Cadaverous Condition is a band with two faces. 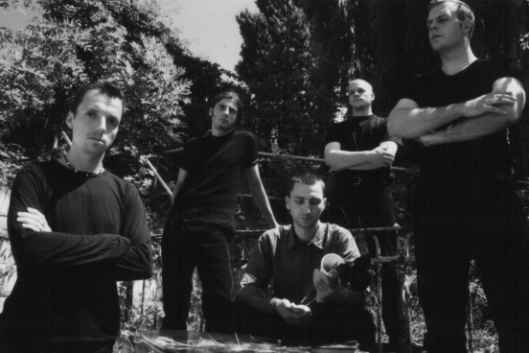 The one side is their Death Metal side; the other side their Death Folk side. 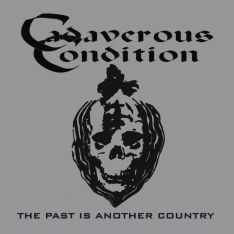 Cadaverous Condition became known within the neofolk scene mostly thanks to their split with American neofolk artists Changes; Time. 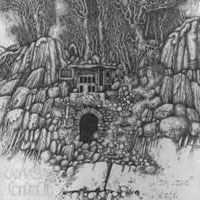 In 2007 they released a full length Death Folk release; Songs Of The Crooked Path.